The Cerf/Executive tote is one of the “new generation” timeless pieces from Chanel. It is big enough to carry all your everyday essentials and incredibly classic, so it can be matched with any outfit. You can easily switch your business suit to a cocktail dress without changing your bag. 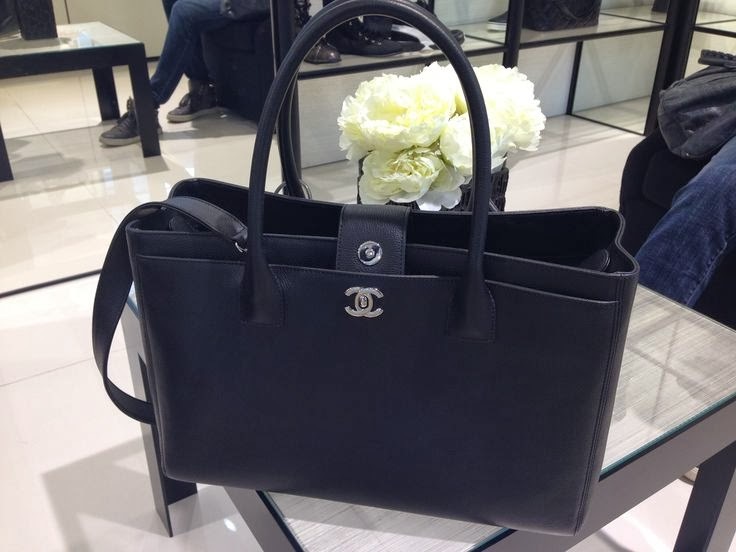 The Chanel Cerf/Executive tote is very elegant and simple. This bag is a true confirmation that “Elegance is simplicity”. It is not screaming with logos or details but still one of the most recognizable shapes for any fashionista. The Chanel Cerf/Executive tote can be matched with anything from formal suit and stilettos to casual jeans and ballerinas. 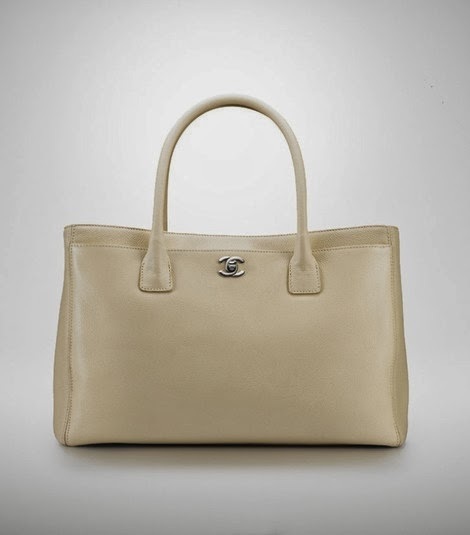 The Chanel Cerf tote used to be made of calfskin, a material that is durable, strong and smooth. Chanel has decided to change leather to lambskin, an extremely soft leather which is less durable but has its own beauty. After this change, Chanel decided to use name Executive for this tote. The Chanel Cerf/Executive tote was first released in 2005 and since then has been considered as a classic and must have for all Chanel fans around the globe. Every season Chanel is introducing new colors and leathers for this popular model. I just purchased this bag on Friday in the navy blue seasonal xl, and I'm beyond excited!